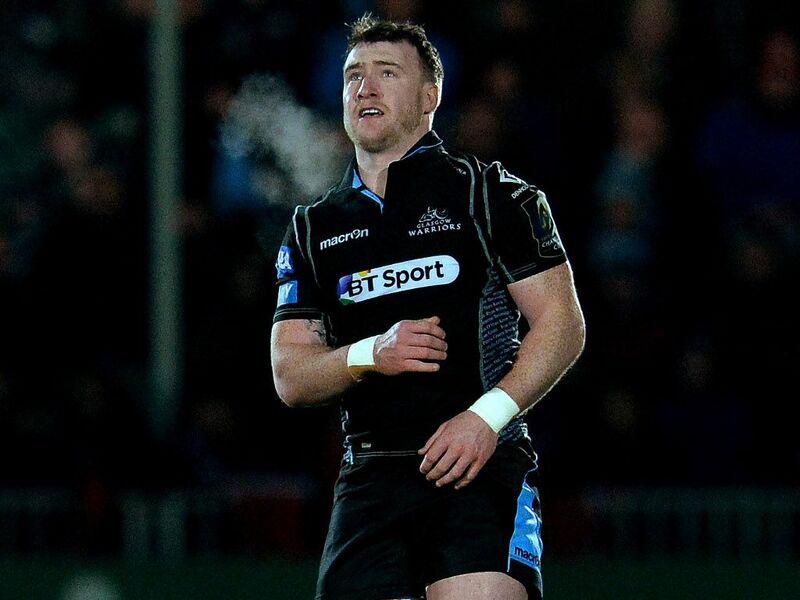 Glasgow Warriors full-back Stuart Hogg can’t wait to make his return to action as he looks ahead to Saturday’s Champions Cup clash with Lyon. The Warriors are away in France on Saturday, before welcoming the Top 14 side to Scotstoun seven days later. An ankle injury sidelined Hogg for several weeks which meant he missed his team’s opening two Champions Cup fixtures against Saracens and Cardiff Blues, but he returned to action for Scotland last month and started the games against Fiji, South Africa and Argentina. The Scotland international knows that victory in France this weekend would be a real statement, especially in what will be his final season at the club. “It’s been a very frustrating time over the past eighteen months, but I’m excited to be back,” Hogg told Glasgow Warriors’ official website. “We’re in a good place in Europe and I can’t wait for the weekend. “It’s massive for us, everybody watches the Champions Cup – and going into the weekend, we’ve already got some points. We all know that a win would put us in a great position to qualify from our group. It would be easy to descend into sentimentality when discussing his final season, but Hogg says he’s only focused on pushing for silverware. “For me, it’s not a case of personal goals – all I’m thinking about is helping the Warriors,” he explained. “This is the last chance to win silverware and I’d love to do that for Glasgow and we’re going to do everything we possibly can to make sure that’s the case. “We have to work very hard to get our places back after being away with Scotland and there’s a lot of competition now. Everyone’s working hard to show what they can do.